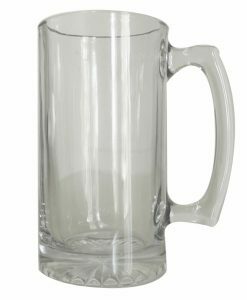 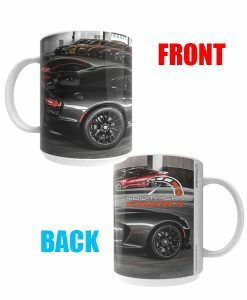 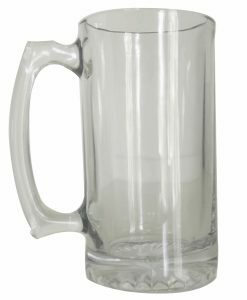 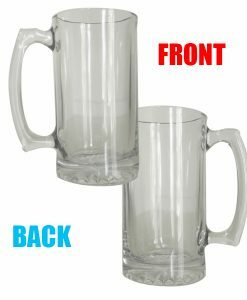 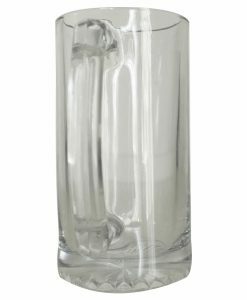 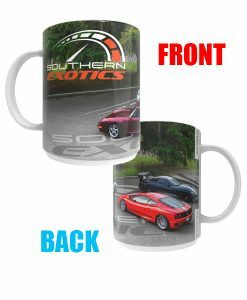 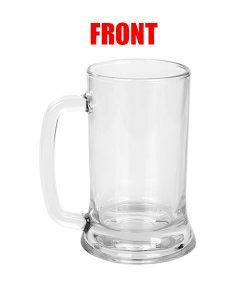 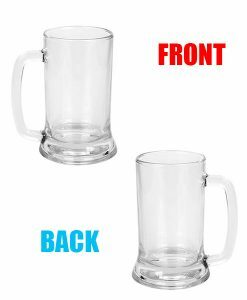 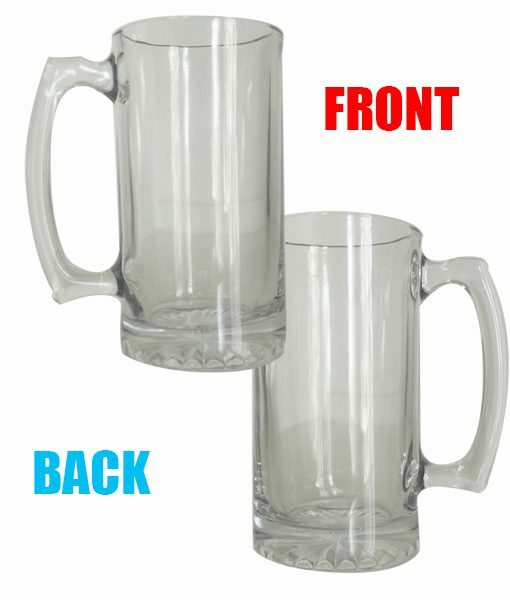 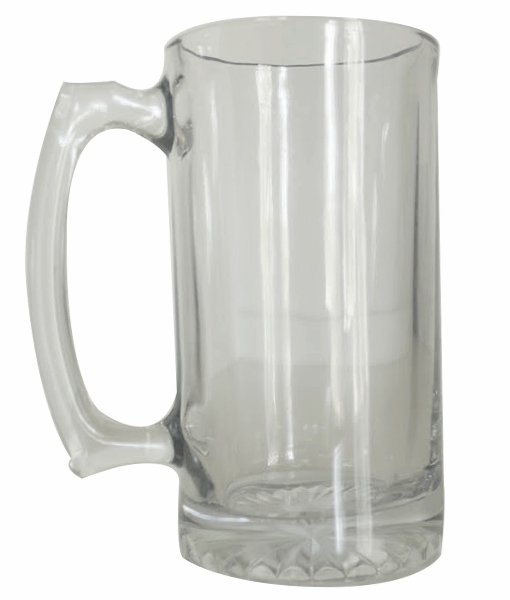 Clear heavy duty glass mug – no sissy mug here to hold your brew! Now here’s a clear heavy duty glass mug you can be proud of – a whopping 25.73 oz man size mug to hold any brew. 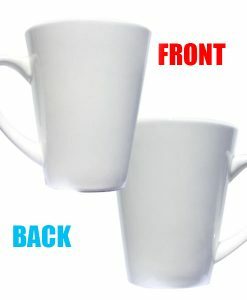 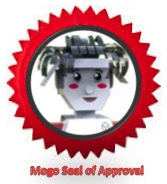 No sissy mug here. As a side note, it’s great for floats and shakes too, but don’t tell the guys that. 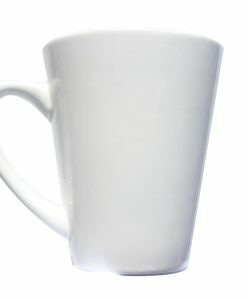 It’s our little secret.